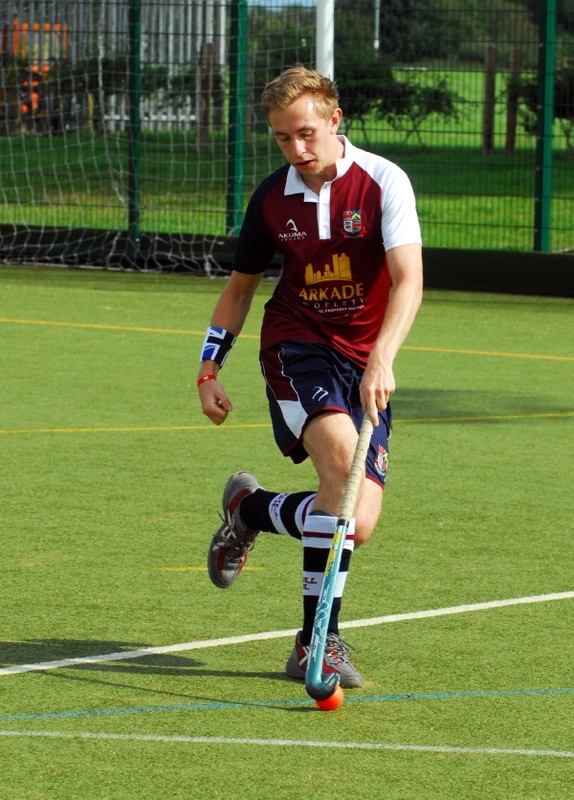 The Old Silhillians (or "Sils") is a hockey club based in Solihull, consisting of 5 Men's teams, 2 Ladies' teams and a flourishing juniors section with many different opportunities to train and play in matches against other clubs. We were the first Hockey Club in the country to be awarded the Sport England Clubmark accreditation and are one of the leading clubs in the Warwickshire area to support the Player Pathway. We currently benefit from using the facilities at our very own astroturf, where currently all our training and home matches take place, which is immediately outside the Silhillians Clubhouse itself and hence is the envy of many local clubs. The Silhillians, situated on the road between Solihull and Knowle, has 2 bars, complete changing and showering facilities, catering on-site, and also the associated facilities for the other sportsclubs (Rugby, Squash, Rifle Shooting, Football, and Croquet). The "Silz" festival, which is hosted at the Silhillians grounds over the August Bank Holiday weekend every year, is the envy of the surrounding area, with over 400 hockey revellers descending upon the site every year, and attendees regularly praising it as the best festival in the country. As a club, we also support hockey within the local community, with every effort made to provide coaches to local schools and host Development sessions, and we are also the Home of Warwickshire Academy Centre (County) activity, with several of the County managers being members of the club, a number of the County Boys squads being coached at the Sils, and the County junior finals being held at the Sils every year. We are a Club Mark Accredited club and as such are recognised as having agreed minimum standards with regards to Codes of Conduct, Equity, Behaviour, and elements relating to Governance, Community Engagement and Club Development. If you are looking to join, it is vital that you read our Codes of Conduct as a minimum as, by joining the club, you will be agreeing to these Club Rules - but there is far more to read about as well. Please click here to view all of the critical Club Policy Documents. We have won several awards over the last few years for our provision of hockey to the whole community, and are confident we can provide an oppportunity for anyone, no matter what their interest in the sport - be that player, official, coach, administrator or just supporter.